Wooley Bully's is the kind of place you go to really get a feel for the locals of the area, and it truly is one of the most remarkable bars and restaurants in all of New Brighton. 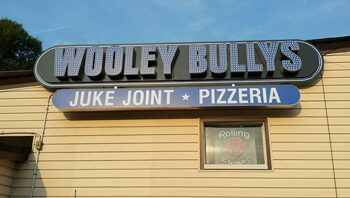 Sure, there isn't anything overtly fancy about Wooley Bully's, but there are enough good times to be had for all, whether you be a regular or an out of towner looking to enjoy a good drink or a crispy pizza. Wooley Bully's is home for everybody. A spectacular local diner in the New Brighton area, Ree's Family Restaurant is a fantastic place to go if you're looking to enjoy a meal with the family or pick up a nice breakfast in a cozy, relaxed environment. 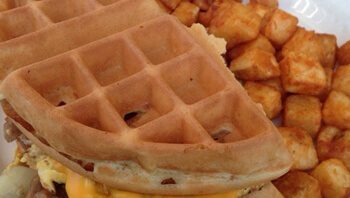 They have some of the best breakfast sandwiches ever (can you say wafflewich?) and their regular lunch and dinner menus aren't anything to pass up either. If you want to get a taste of local flair then Ree's Family Restaurant is the place to be! Don't be confused by their name -- you enter Back Door Tavern through the front door. It's this brand of unique and tongue in cheek sense of humor that permeates each and every moment and surface in the Back Door Tavern. You'll never find someone wearing a frown there, as the servers, bartenders, and other clientele are always determined to make sure that everyone at the Back Door Tavern is having an absolutely splendid night! If you're looking for a simple, straight to the point bar and grille with no frills then Jimmy K's Bar & Grille on 11th Avenue is the place to go. They're by no means bland or dull, in fact, they absolutely excel at being a down to earth, honest to God bar and grille. 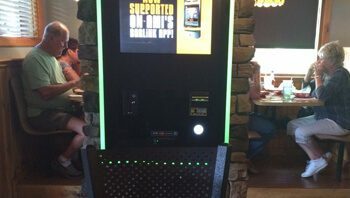 They have a a great selection of drinks that are all reasonably well priced, delicious barbecue wings, and mac and cheese bites that will leave you ordering another basket of. 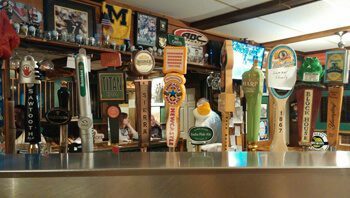 Jimmy K's Bar & Grille is simply fantastic! 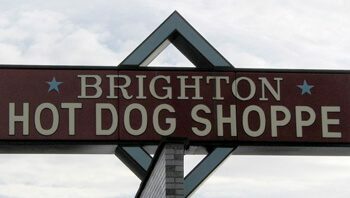 Some might say that there's only so much you can do with a hot dog, but the folks at Brighton Hot Dog Shoppes believe that the possibilities are endless! They have perfected the hot dog and have made a ton of fantastic recipes out of the humble sausage. With items like the chili cheese dog, the kraut weiners, and some great world class bratwurst, you can't go wrong. 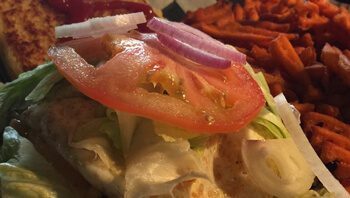 They also have delicious burgers, salads, chicken, and shakes, as well as some fantastic breakfast options that will make The Hot Dog Shoppe your new regular wake up stop. If you're looking for a great restaurant to bring the family to on a weekend night then look no further than Marbull's Restaurant & Tavern. They have absolutely fantastic American fare such as burgers, wings, salads, fresh fish every Friday, and delectable bar finger food. They also have some great drink selections for the parents in the equation. And the best part is -- the portions are absolutely gigantic! You won't believe how much food you get for such reasonable prices! Marbull's Restaurant & Tavern is the perfect family friendly atmosphere to head to on a weekend!